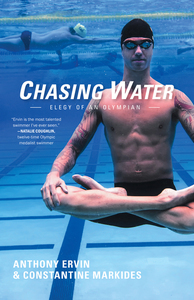 Anthony Ervin and Constantine Markides are the recipients of the 2018 Buck Dawson Author Award presented by the Internationla Swimming Hall of Fame! 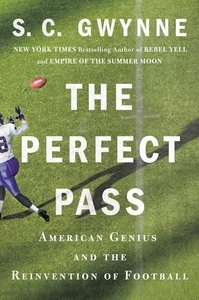 A Kirkus Reviews Best Nonfiction Book of the Year In the tradition of Michael Lewis's Moneyball, award-winning historian S.C. Gwynne tells the incredible story of how two unknown coaches revolutionized American football at every level, from high school to the NFL. Hal Mumme is one of a handful of authentic offensive geniuses in the history of American football. Twelve years after Tim Moore toiled around the route of the Tour de France, he senses his achievement being undermined by the truth about 'Horrid Lance'. 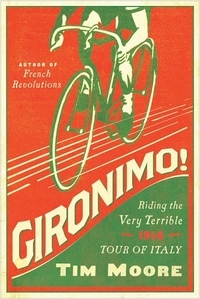 His rash response is to take on a fearsome challenge from an age of untarnished heroes: the notorious 1914 Giro d'Italia. 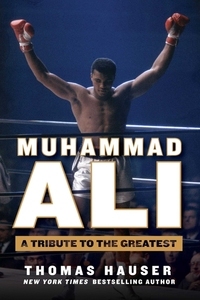 In this celebratory volume, New York Times bestselling author Thomas Hauser provides a compelling retrospective of Ali's life. relying on personal insights, interviews with close associates and other contemporaries, and memories gathered over the course of decades on the cutting edge of boxing journalism, Hauser explores Ali in colorful detail inside and outside the ring. 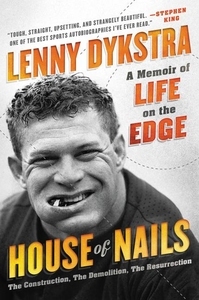 The book that made a legend--and capture's America's sport in detail that's never been matched, now featuring a foreword by Nicholas Dawidoff a and never-before-seen content from the Plimpton Archives. 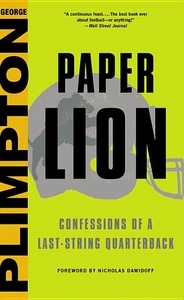 George Plimpton was perhaps best known for PAPER LION, the book that set the bar for participatory sports journalism. 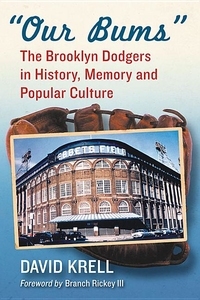 Baseball fans may know the story of the Brooklyn Dodgers, but they don't know the whole story. 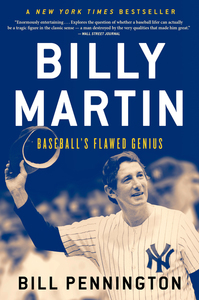 With a foreword by Branch Barrett Rickey (grandson of Branch Rickey), this book fills the void in Dodgers scholarship, exploring their impact on popular culture and revealing lesser-known details of the team's history. 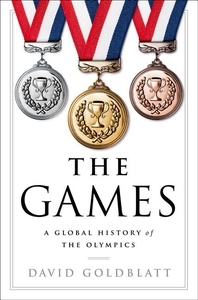 For millions of people around the world, the Summer and Winter Games are a joy and a treasure, but how did they develop into a global colossus? How have they been buffeted by--and, in turn, affected by--world events? Why do we care about them so much? 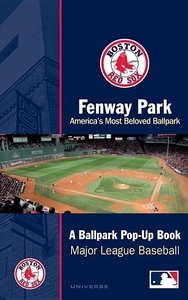 Looks at the history of Fenway Park and the Boston Red Sox along with a pop-up replica of the ballpark.